The toilet paper is a constant feature in most private and public toilets. 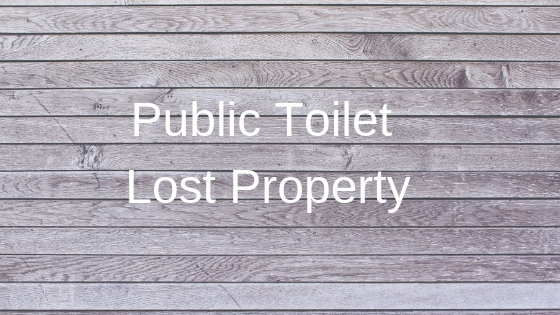 Before using a public toilet facility, we check its cleanliness and the availability of toilet rolls. Certain people are very particular about the texture, colour and style of the toilet roll found in public toilets. 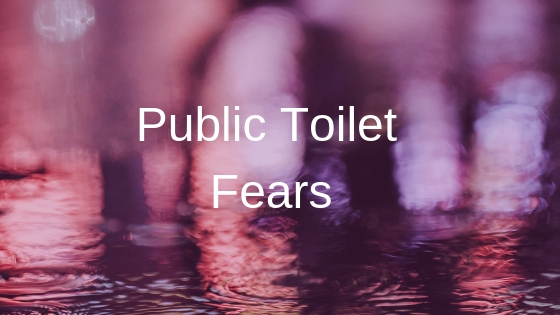 You could easily determine the type of toilet tissues found in your personal toilet but not in a toilet at a busy train station or shopping mall. The toilet paper industry is massive and is behind the production of a range of products. The two main categories of toilet papers are those made from trees and others manufactured from recycled papers. Besides these core differences, there are other factors that determine the type of toilet rolls. Some of these include the texture, which is either perfumed or moistened. Other elements are finger-breaking resistance, water-absorption, roughness and presence of chemical residues. These features distinguish a brand or type of toilet tissue from another and also have a role to play in the overall quality. The quality or lack of quality of a toilet paper has an impact on the overall toilet experience. How is the quality of a toilet paper determined? The qualities of toilet papers are largely dependent on the number of piles. In most instances, toilet papers can be made up of one or two-ply or at most four sheets of thin paper. The more the ply of paper the more expensive the toilet rolls. Example, one-ply of toilet tissue is less quality and most likely cheaper than one with four layers. In general, low-quality toilet papers are believed to be those with at most two-ply of papers. Most products in life come in a variety of grades or quality that is hugely determined by the raw materials and production process. The grade of a product is not necessarily determined by the packaging but the materials used and the thoroughness of the production process. The three common levels of toilet rolls are low grade, mid-grade and premium toilet paper. 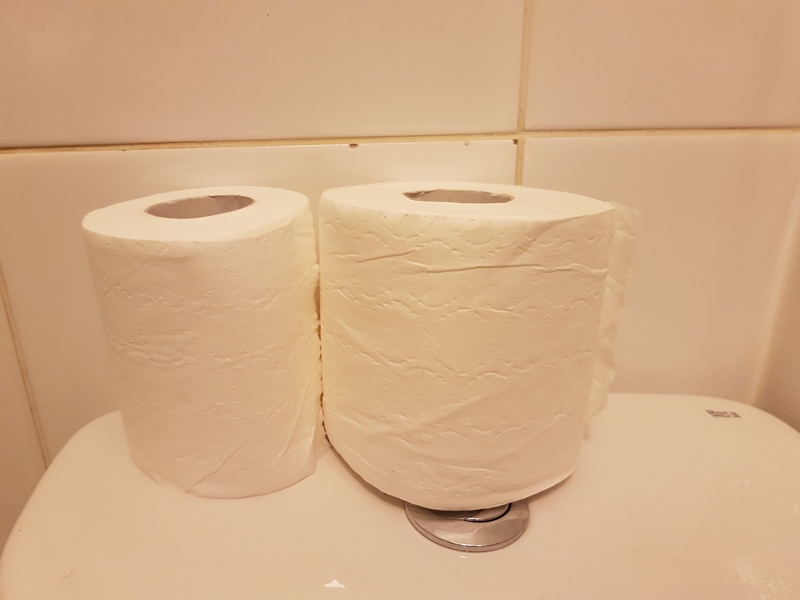 Low-Grade toilet paper: These are poor quality toilet rolls that are usually made from a single sheet and branded as a budget option. A few of the low-grade rolls can be made from very thin two-ply tissue. The low-grade toilet tissues could easily be found in some public restrooms with limited toilet budget. Mid-Grade toilet paper: They are designed and textured to provide the appealing softness. These rolls are made up of about two to three-ply tissues. They are usually more expensive than their low-grade counterparts and are also more durable. Premium Toilet paper: They are more expensive and durable when compared to other grades of toilet rolls. Made from the best-pulped paper and usually have between two to four piles. A few of these grades of rolls contain lotion and wax, making the toilet experience more pleasant. When wiping your behind with these, it creates a smooth and frictionless contact with your skin. We’ve stated the different elements that determine the quality of a toilet roll. 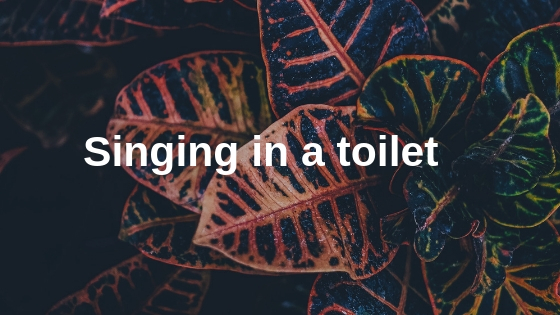 This will help you understand if you’re using a low-grade, mid-grade or premium toilet paper in a mobile toilet unit at your race event or public facility in a busy train station.